We believe creativity and quality are important, so we offer our clients their own style and innovation according to their personality and requirements. Your mission is ours as well. 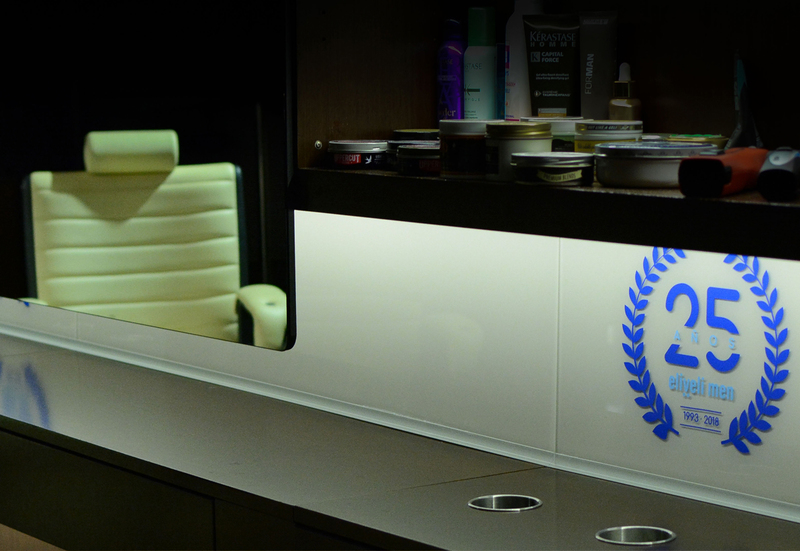 Our more than twenty five years working in the gentlemen’s hairdressing and aesthetics sector guarantees our personalized and qualified services. We apply the latest techniques and the best and most modern products for men’s hairdressing and aesthetics. Quality is our guarantee.  eliveli men covers a wide range of possibilities for improving your image. We know each treatment is different, so we personally take care of you when monitoring our services in order to guarantee good results.